Have you finally joined gym and vowed for a healthier lifestyle from now onwards? 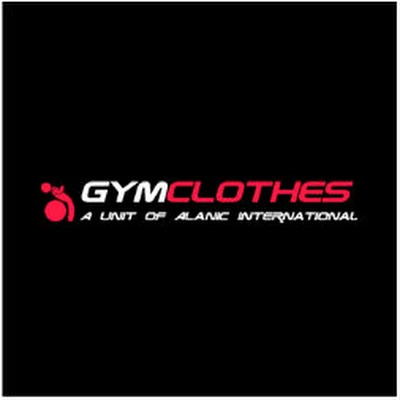 Apart from hiring the right trainer, enrolling into a good workout center and choosing the best playlist for your iPod, the other important things to prep up would be the correct collection of gym wear essentials. Your workout sessions wouldn't be fulfilling and fruitful without channelizing the perfect ensembles that embody a fusion of style and comfort. Apart from the freedom of body movement, convenience and moisture wicking aspects, the right gym wear pieces will keep you motivated and inspired to work out regularly without getting bored. 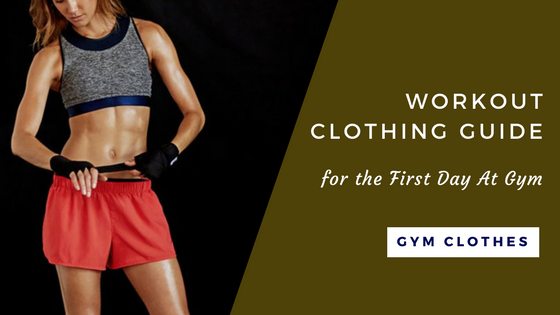 Thus, for the first timers, here is a list of the private label workout clothing essentials that you need to own.